For those of you who may not know all of the background, we have covered on the Today’s DAR Blog over the past 8 months the unexpected disturbance at the West Point Cemetery, the enduring importance of honoring Margaret Corbin’s legacy, the DAR’s plans to continue the search for her, and the rededication ceremony at her monument in May. The development of this story has evolved into an incredible opportunity to reignite interest in Margaret Corbin’s fascinating history and to continue the research begun by the New York Daughters in hopes that it may lead to the true whereabouts of Margaret Corbin. 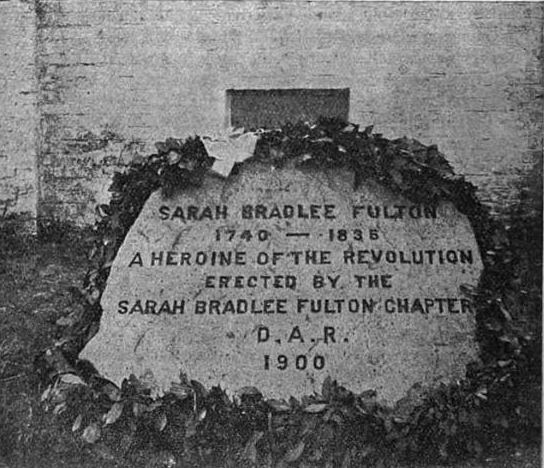 The successful publicity has been very positive for the DAR in helping to spread awareness about Margaret Corbin’s role in the Revolutionary War, and also as a way to further inform the public of the mission of the DAR to perpetuate the memory and spirit of those who contributed to the American Revolution. 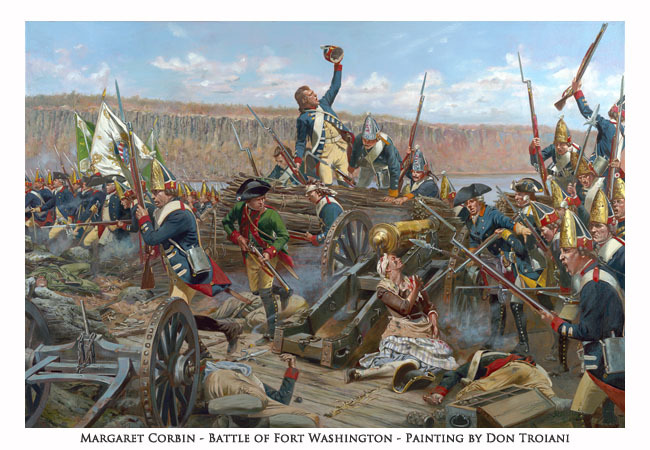 It is important to emphasize that on a grander scale, our recent focus on Margaret Corbin can be so much more than just searching for one individual Revolutionary War patriot. 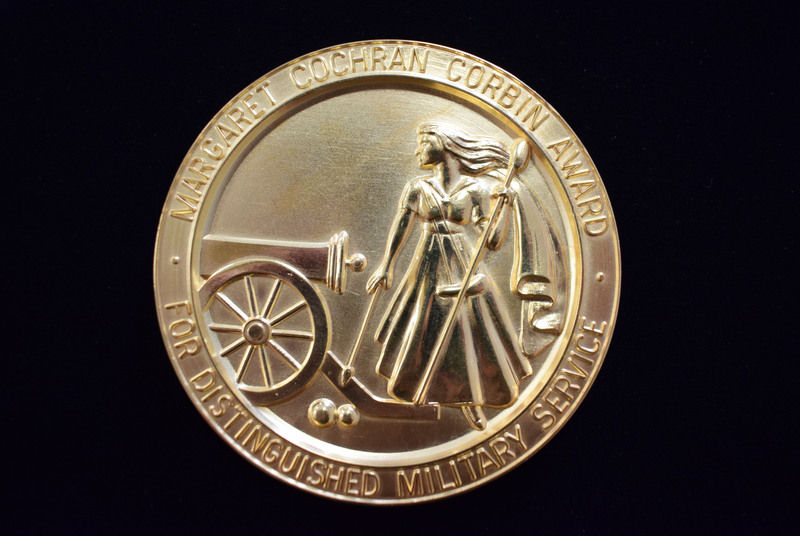 Margaret Corbin is representative of so many Patriots who might not be recognized today without the Daughters of the American Revolution. I hope Margaret’s ongoing story also inspires you to learn more about our women Patriots who are often under-represented. We can further honor Margaret’s legacy by researching other lesser known women Patriots and spreading awareness about them. Particularly with the 250th Anniversary of our country on the horizon, we have the perfect opportunity to lead the way in educating the public about these underrepresented Patriots and their contributions to the birth of our nation. I encourage your chapters to start projects to learn more about women who contributed to the American Revolution and share their stories with your communities. Help your prospective members in tracing their ancestry back to a female Patriot. 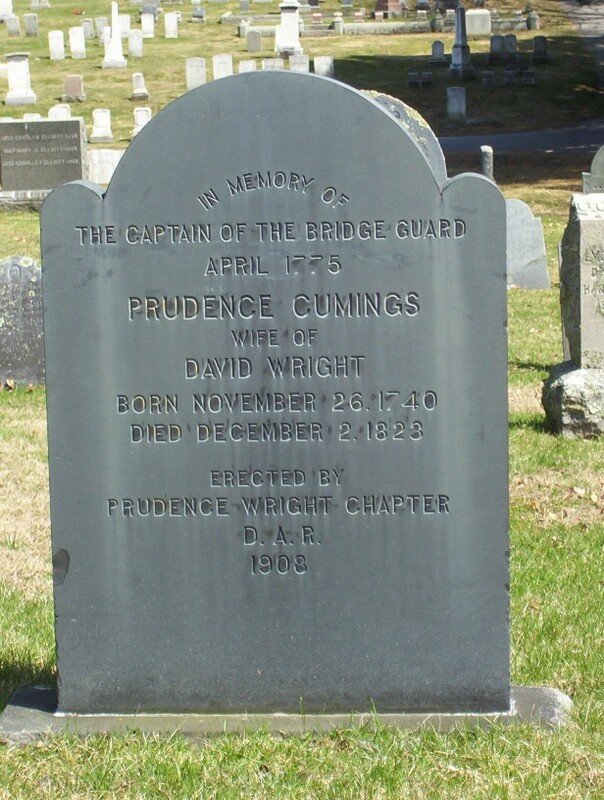 Give public programs on local, little-known Revolutionary War heroines. Find and mark graves of female Patriots in your area. Of the more than 2,000 DAR Patriot Grave Markers that have been placed and recorded in our national database over the past 20 years, only 18 mark the graves of women Patriots. I’m confident your chapters can expand that list! I challenge you to go back to your chapters and start planning ways to engage your communities in learning more about the extraordinary generation that fought for independence and democracy – and remind them of the significant role that women and other under recognized individuals played in the formation of our great nation.